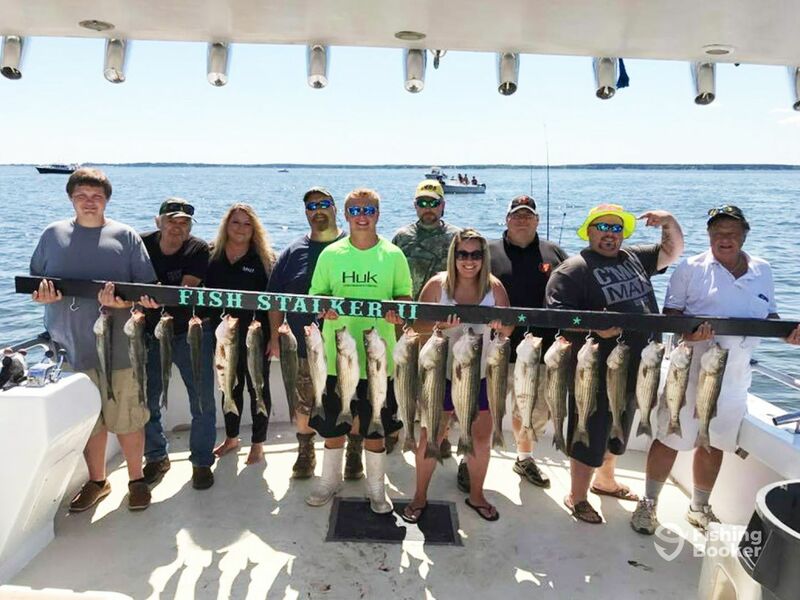 Fish Stalker Charters invites you to enjoy a day out on the Chesapeake Bay, relaxing and catching fish with Captain Tim Gasch. 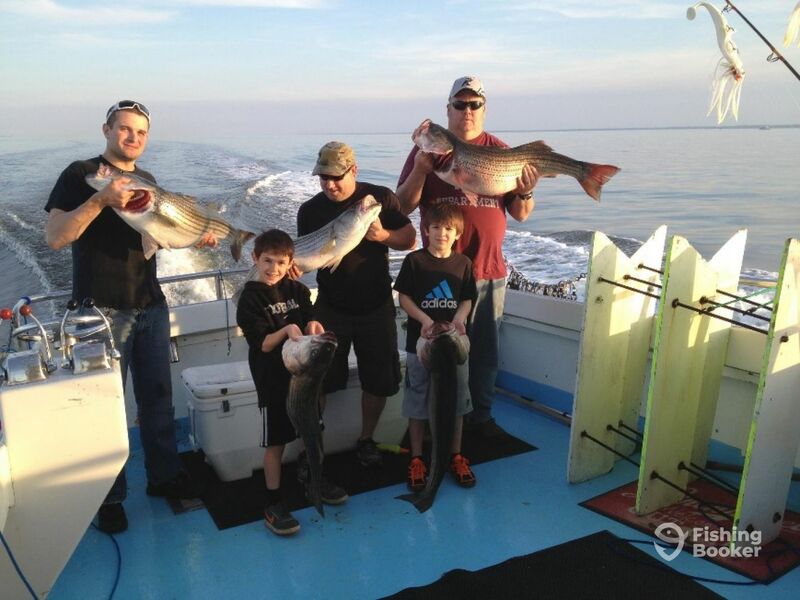 This family-friendly company offers a variety of fishing excursions on the bay that can suit any angler’s needs. 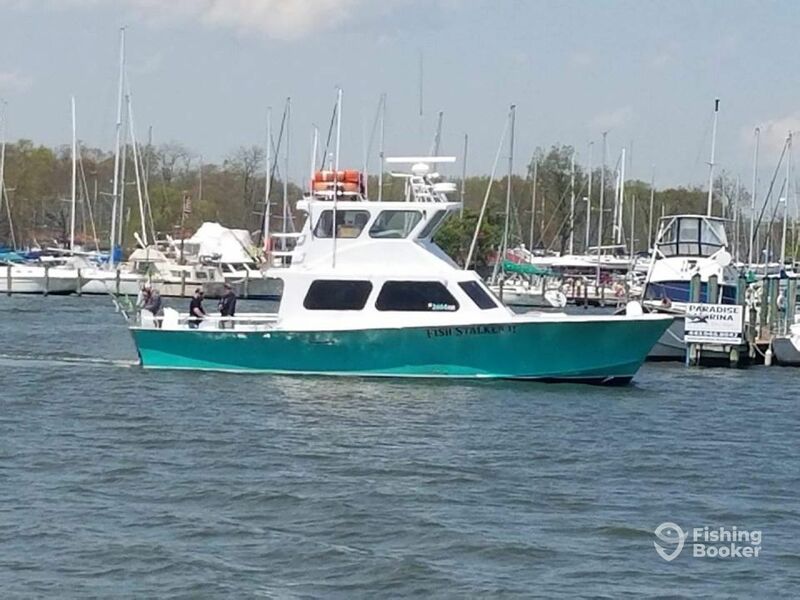 The ‘Fish Stalker II’ is a 50’ custom-built boat with twin 700 HP Detroit Diesel engines. 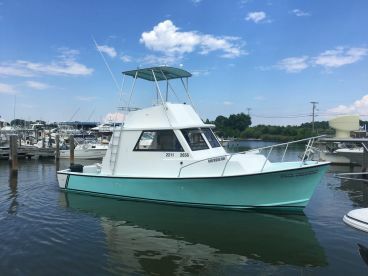 She is a powerful fishing machine that was built in Destin and performs well on the bay’s waters. 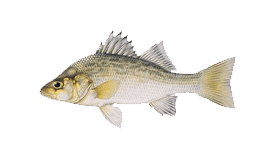 The Fish Stalker II is outfitted with modern fishing gear and a full package of electronics. 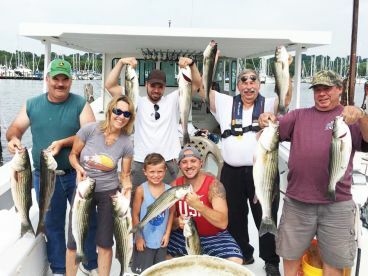 She features plenty of space for catching the big ones, so just hop aboard for a great day out on the water! 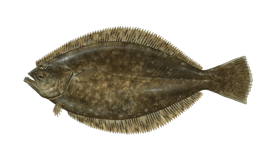 The Fish Stalker II can accommodate a party of up to 31 passengers. 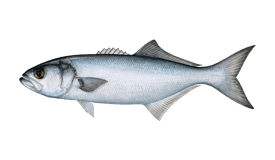 18-20 anglers can bottom fish at the same time, while everyone can try their hand at trolling or live-lining. 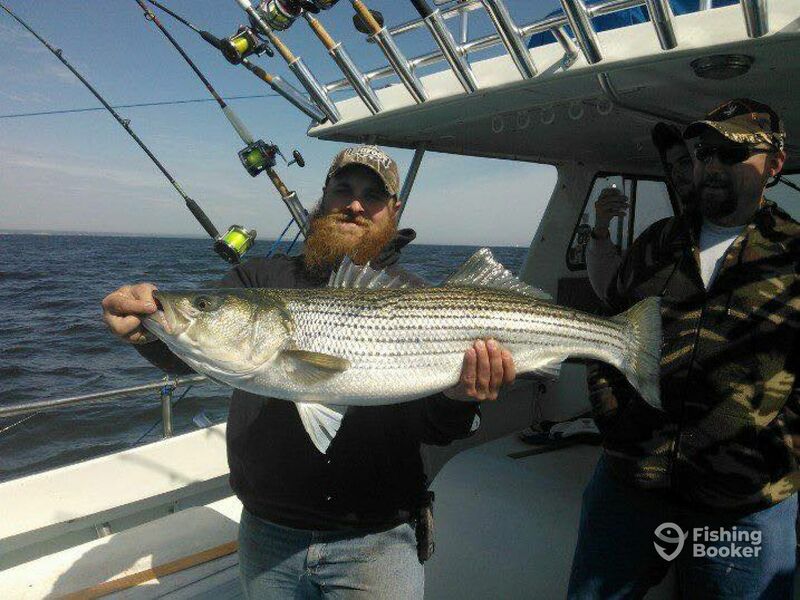 Captain Tim begins his season in April, targeting the famous Striped Bass. 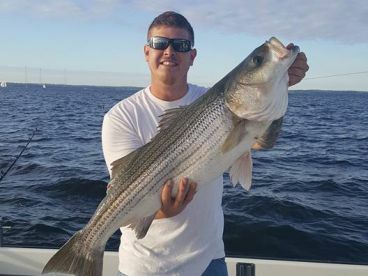 Spring and fall are their trophy seasons when you can reel some big Stripers. 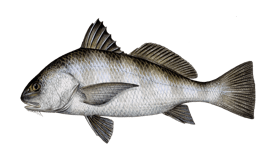 As well as that, you can target White Perch, Spanish Mackerel, Croakers, Bluefish, Black Drum, Rockfish, and Flounder to name a few. 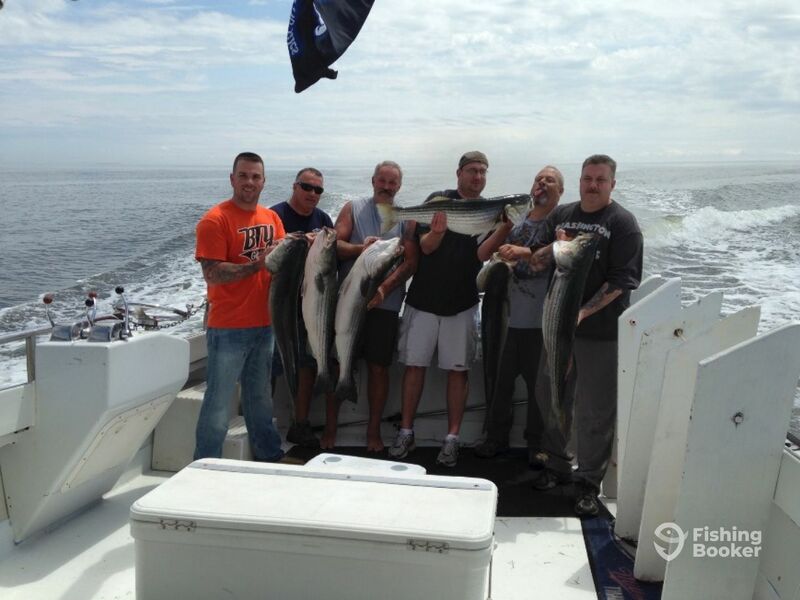 All trips include the use of fishing gear, tackle, and bait. 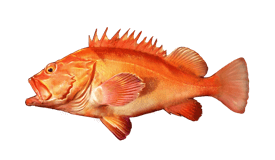 A complimentary fish cleaning service will also be available at the end of the trip. All you have to do is bring your choice of food and drinks! 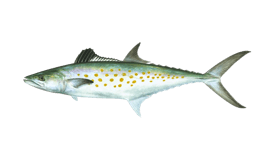 Enjoy a full day out on the water, testing your angling skills and filling the cooler. 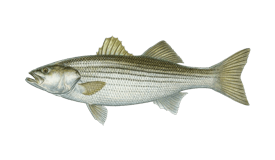 Your targeted species will include Striped Bass, Bluefish, Rockfish, Spanish Mackerel, Black Drum, and more. 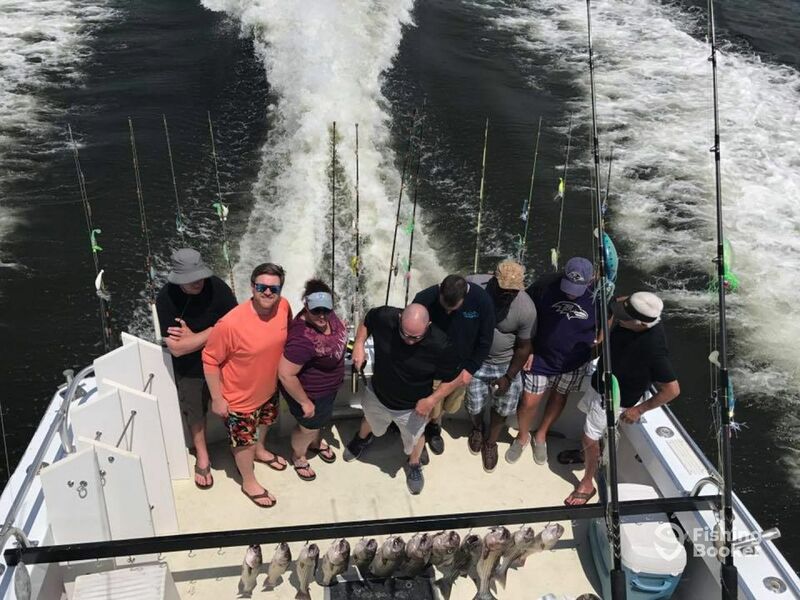 On this trip, you will be fishing for Flounder, Striped Bass, Bluefish, and other species that are biting. 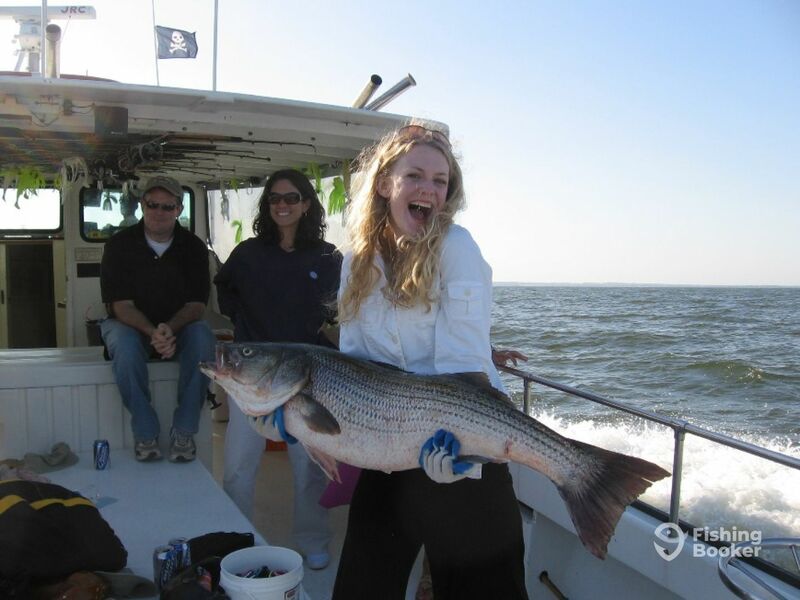 This afternoon trip will take you fishing for Stripers, Bluefish, Rockfish, and who knows what else? 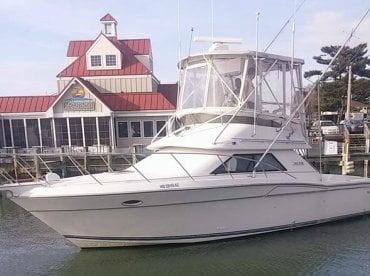 Custom-built Hank Martin (Offshore sport fishing) построена в 1975, обновлена в 2016. Мотор – 2 700 л.с. Detroit Diesel, максимальная крейсерная скорость – 21 узлов. При оплате оставшейся суммы кредитной картой, взимается 4% комиссия.